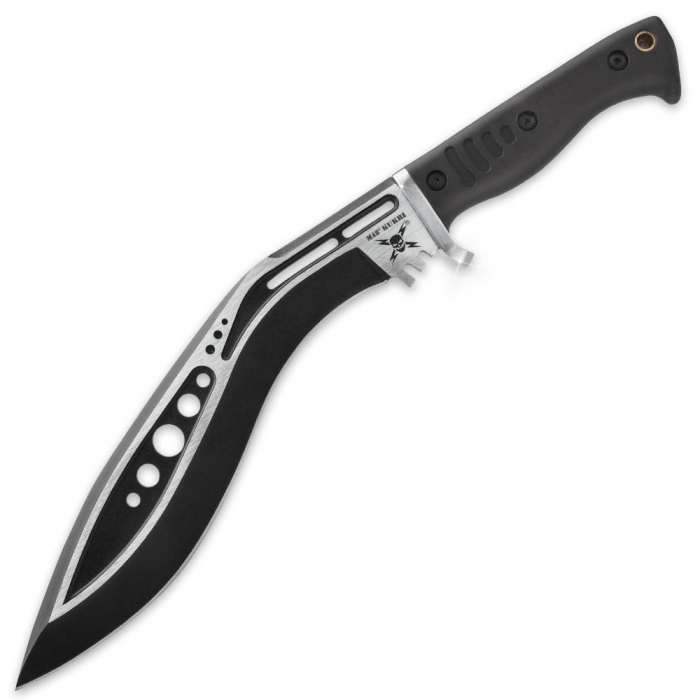 The Tactical Kukri epitomizes M48’s knack for developing bold, modern weaponry based on classic, time-tested designs. The Tactical Kukri epitomizes M48’s knack for developing bold, modern weaponry based on classic, time-tested designs. 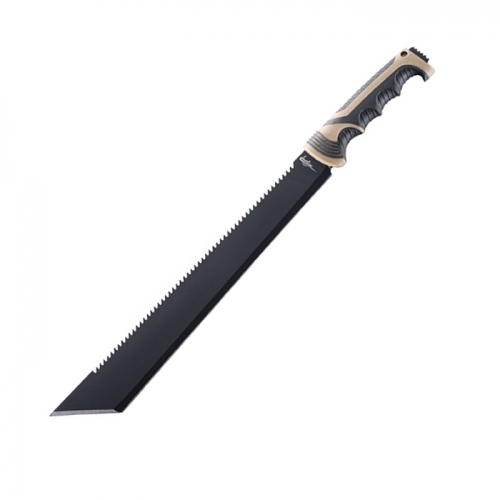 The ultimate field machete, it features a razor sharp 10 1/2″ 2Cr13 stainless steel blade and a rugged TPR handle, contoured and textured for a comfortable, slip-free grip. 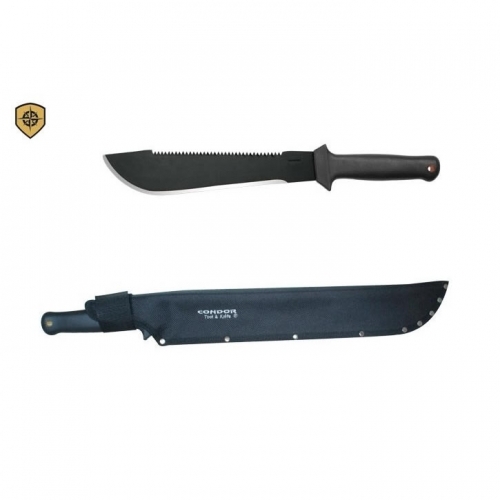 A tough knife deserves equally tough protection, and accordingly, the Tactical Kukri includes a heavy duty TPU sheath. 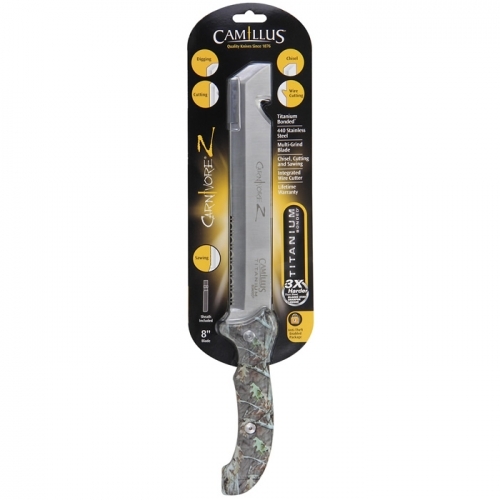 If you don’t yet own an awesome M48 knife, this is definitely a great place to start! 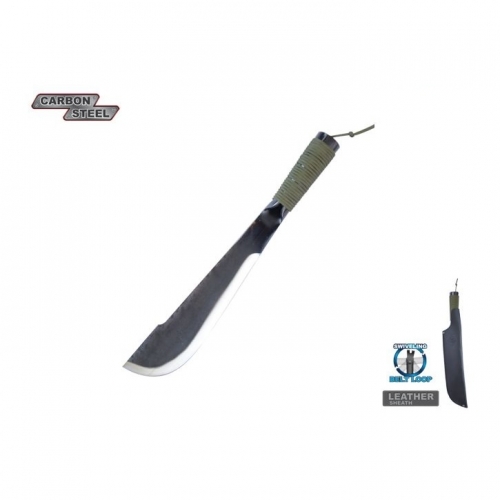 The M48 Tactical Kukri is a must-have for survivalists, tactical personnel, outdoorsmen or anyone who appreciates fine craftsmanship and extreme performance.